Safety Data Sheets (SDSs) are documents that provide information about the use and content of a product, the hazards associated with it, and safety precaution that needs to be taken. 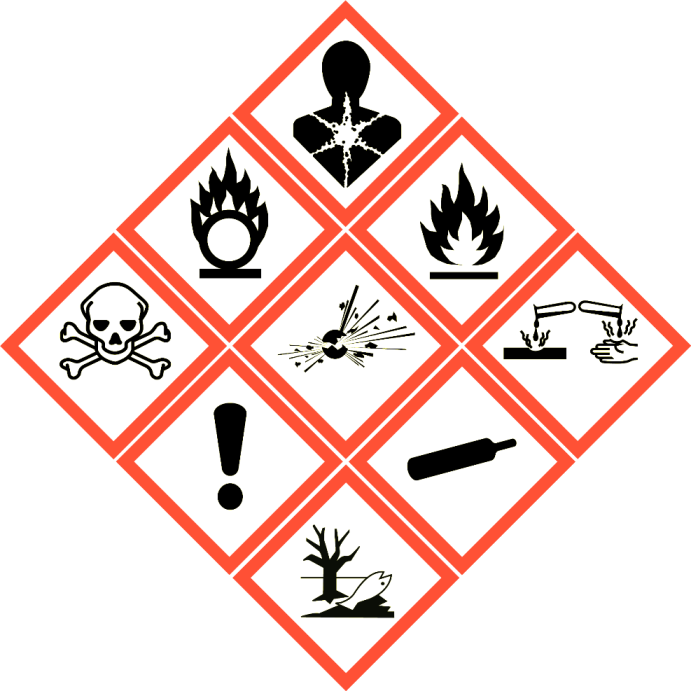 It is required that all compounds classified as “hazardous product” under the Workplace Hazardous Materials Information System (WHMIS) be accompanied with an SDS. EHSP can work with you to develop SDSs for your various products. We have the expertise necessary to understand your product and we have the technology to ensure that the documents we provide are comprehensive and uniformed. Using the Canadian WHMIS 2015 guidelines, we can help you update your SDSs to the new format or develop new ones, as necessary.